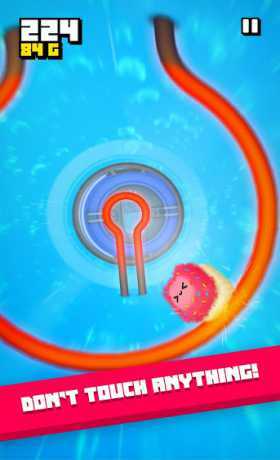 • Amazing 3D animation meets accessible gameplay that’s popular with kids, but still has enough fast arcade action to give anyone a rush. 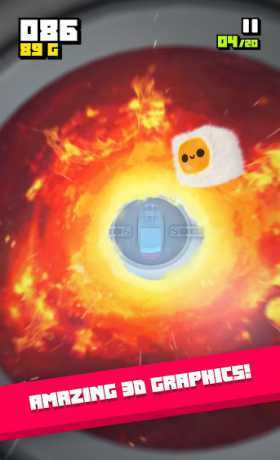 • Dodge screen-blurring ice blocks, escape flames and blaze past loads of other dangers that can harm your adorable Fluffy. 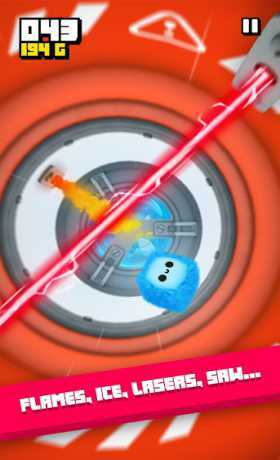 • Collect Gold to unlock more than 60 cool Fluffies and find the cute little puff that suits you the best.